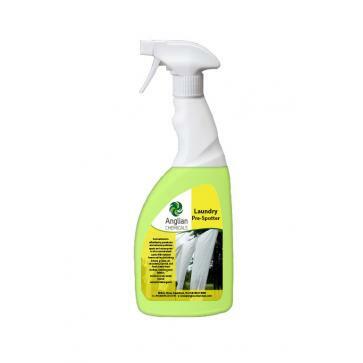 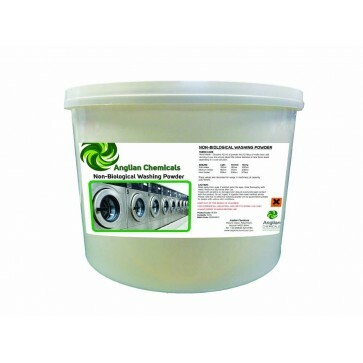 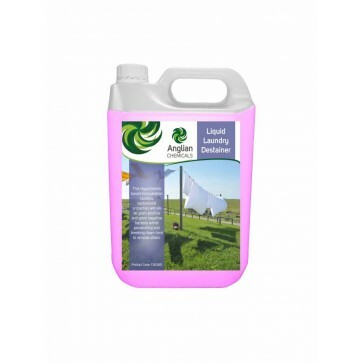 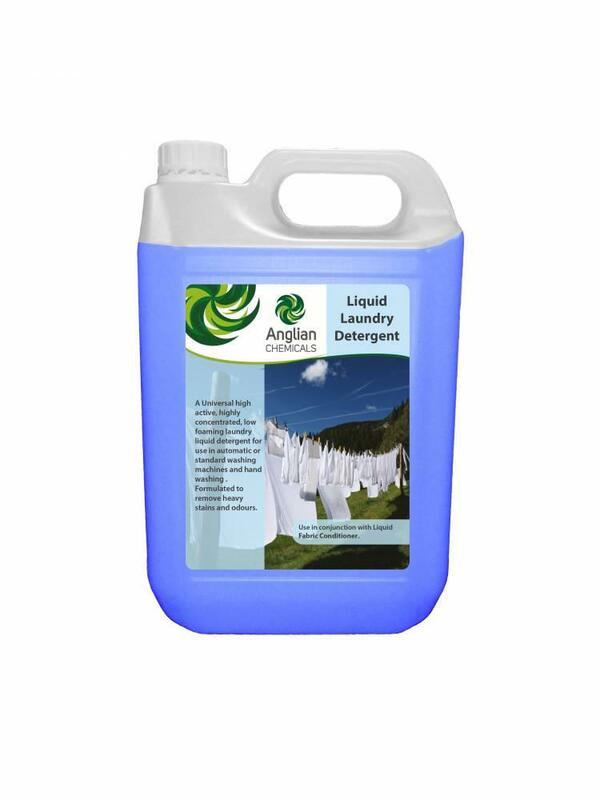 • Universal high active, highly concentrated, low foaming laundry liquid detergent for use in automatic or standard washing machines and hand washing. 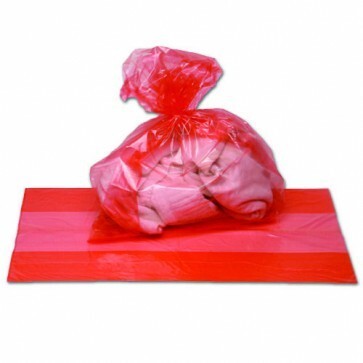 • Suitable for use on all fabrics at all temperatures in all water conditions with excellent results. 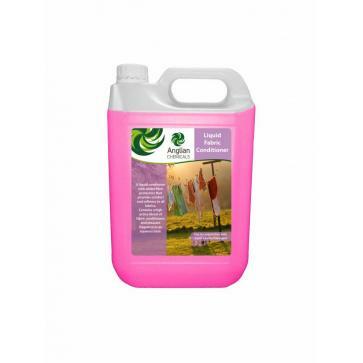 • Formulated to remove heavy stains and odours.